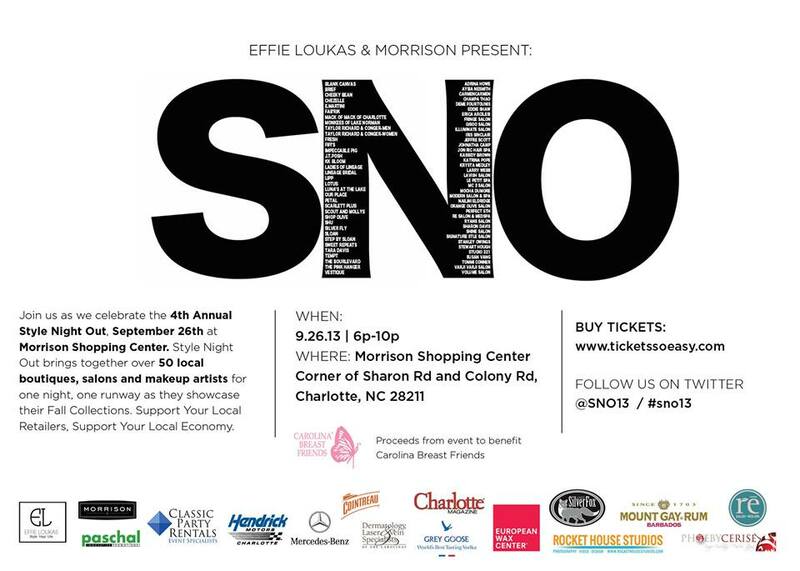 PhoebyCerise was there during the Style Night Out (SNO) event which was held at CLT in Morrison last September 26, 2013. There were over 36 local boutiques who joined the fashion show, not to mention the pool of professional make-up artists, stylists and photographers. It was indeed Charlotte’s biggest fashion event, back for the 4th year in a row! Copyright © 2013 PHOEBYCERISE, Inc.